Selling Your Home quicker and more $$$ in your pocket. Representation: Literally. Selling a home requires preparation and patience. From list to closing, we’ll walk you through the most important steps and terminology. Selling a home is a no simple matter; it involves complex financial and personal decisions. 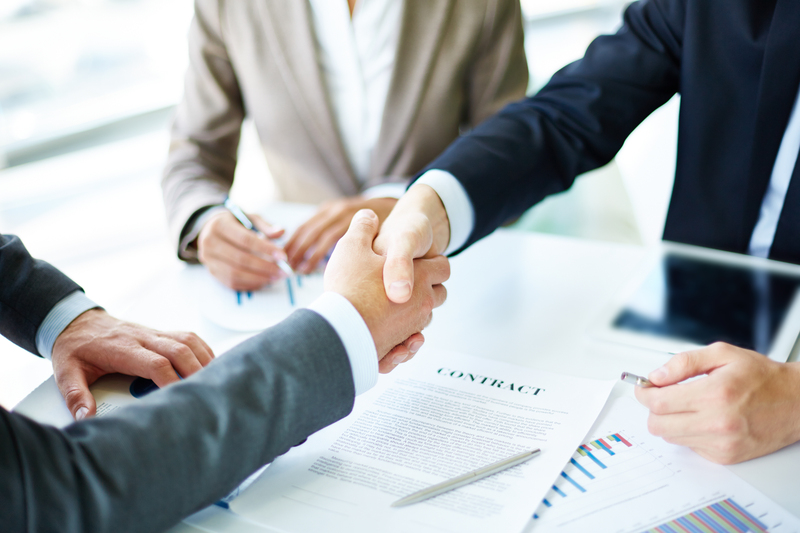 Our job is to represent your best interests through every step of the sales process. We listen to your needs and understand the market in which you are selling a home. We are experts in marketing, negotiation, transaction forms, and finance options, as well as have an understanding of technology and how it can enhance the marketing of your home. We understand that your home is likely your greatest asset and will work diligently to assure your satisfaction. Determining the Right Price: Determining the right price is hands-down the most important part of achieving the highest return in the least amount of time. Overpricing is the biggest mistake. It discourages qualified buyers. Nowadays buyers are very savvy and do their research of market value of the neighborhood they want to live in. Most homes lose market value when they stay on the market for long.There are a lot of factors that go into determining a home’s market value, such as the sales price of nearby homes that have recently sold, the listing price of similar homes that are currently on the market, as well as the condition and location of a home. In order to determine to price, we will provide a comparable market analysis which walks you through what your home is worth – and why. Throughout the process, we will advise you on competitive adjustments until your home is sold. Prep Work: First impressions are key when selling a home, so before the ‘for sale’ sign goes up, put in the time to make sure it’s in ship-shape. Fresh paint, clean closets, and cheery flowers – there’s a lot you can do to make even the most humble of abodes look like a million bucks. We will guide you how to create a warm and inviting feeling in your home. We will guide you in how to de-clutter your home. Marketing Your Home: Creating a plan to market your home will help attract the interest of the right buyer. Today, the vast majority of homebuyers use the internet in their home search. Our marketing plan includes focused online activities, in addition to print advertising and open houses. We use the latest marketing strategies and technology. Negotiation: Negotiation is the key to getting the best deal. When an offer is presented, we will guide and advise you through the process and negotiate with your best interests in mind. Reaching an agreement between seller and buyer and closing the deal requires objectivity and patience. From coordinating counteroffers, title searches, and disclosures to protecting you from litigation and unexpected developments, we have the skills and resources to ensure your sale goes smoothly. 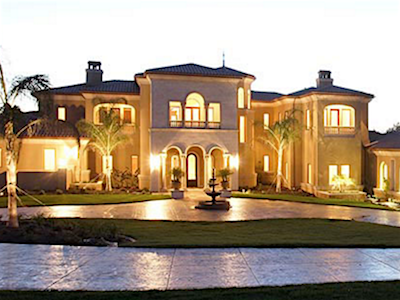 Sell with us: At Pinnacle Realty Tampa Pros we will listen to your needs and then tailor our services to meet them. 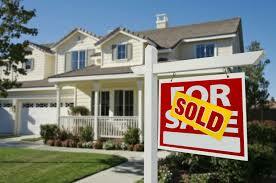 We then endeavor to sell your home at a price and terms acceptable to you. When you choose us to market and sell your home, you are engaging not just a team of skilled real estate agents and capable administrative staff, you are hiring caring people who want you to have a positive, beneficial experience selling your home. We offer excellent customer service, professional marketing, an incredible network and the helping hand and personal touch to help assure you of every last detail during this time. We pledge to you excellent communication at every step in the home selling process. Our reputation rests on our steadfast pursuit and focuses on maximizing your results for a truly rewarding experience. Call or text us @ 813-843-3778 or 727-776-6200 anytime to show you our Marketing Plan.